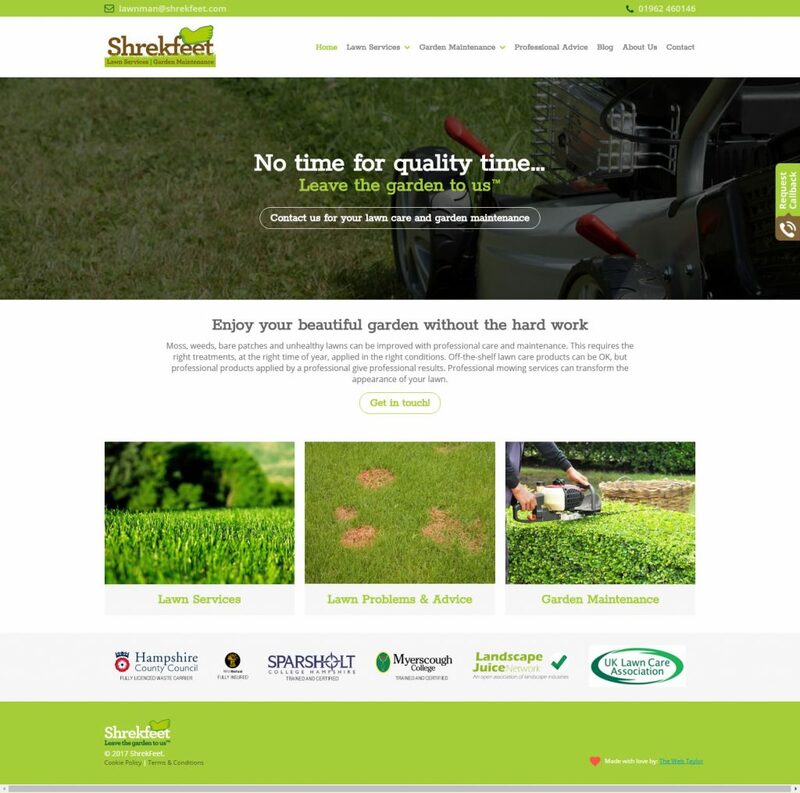 ShrekFeet are a lawn and garden maintenance contractor based in the South of England and have been established for over 15 years. We were approached by ShrekFeet to design an attractive, easy-to-use website. 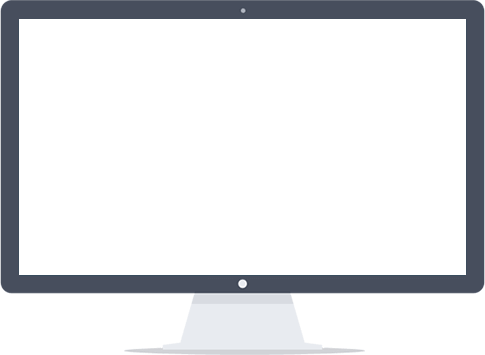 Since this was their first website, additional advice and support was required to guide them through the process. The whole process took around two weeks and ShrekFeet are delighted with their new website and service they received from The Web Taylor.